The Sky Scrapers Academy proudly announces our next batch of Group Mentor Coaching. Who Is Mentor Coaching for? We offer you the opportunity to avail the richness and benefits of learning in a group setting under highly experienced Master Coaches. These are virtual calls, so you can join us from any part of the world, in the convenience of your home. 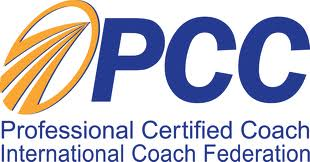 This program fully satisfies the requirements of Mentor Coaching prescribed by ICF. New Batch starts June 7, 2016. Hurry! !